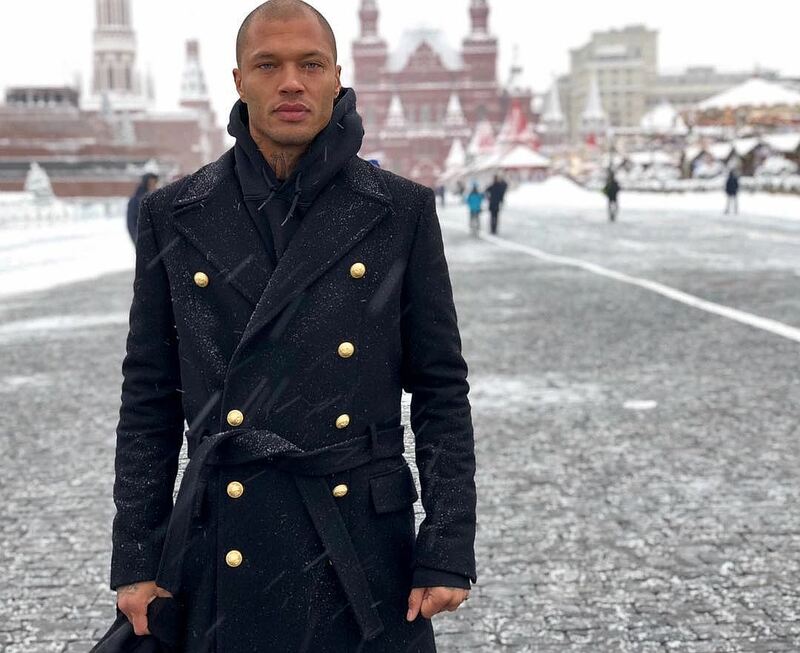 Jeremy Meeks, also known as "the most beautiful offender" arrived in Moscow to work with one of the stars of the national stage. His"title" Meeks got in 2014, when he was arrested in Stockton, California, for participation in a shootout. According to the American tradition of the police did magshoty (pictures in profile and full face), which were then published on the site. Later photos of Meeks provoked a storm of emotions in the female half of the users. During the first day snapshot of men got more than 30,000 likes and hundreds of comments with declarations of love and demands to immediately get married (despite the fact that the mix was then married). In March 2016, Jeremy was released and began to make a successful career in show-business and fashion, taking advantage of the hype around his person. He was met by a personal manager and agent, and soon the ex-offender has signed a contract with a major modeling agency. Later he took part in the show, which was held as part of Fashion Week in New York, appearing on the covers of magazines, becoming the face of the company, which produces headphones and participated in other promotional projects. Meeks signed a contract with modeling agency, involved in photography, became the face of headphones production company, and flashes constantly in the tabloids. On the eve of 33-year-old Jeremy arrived in Moscow, reportedly to participate in a music video of Olga Buzova. Russian star shared on "Instagram" several joint photo with "the most beautiful prisoner." Meeks also posted a picture of Red Square with the caption: "What a beautiful country ... but Moscow freezes." Jeremy Meeks has arrived in Moscow and was seen at one of the airports. In 2016, almost immediately from the bed, 32-year-old star of social networks quickly dressed and was sent to the podium. 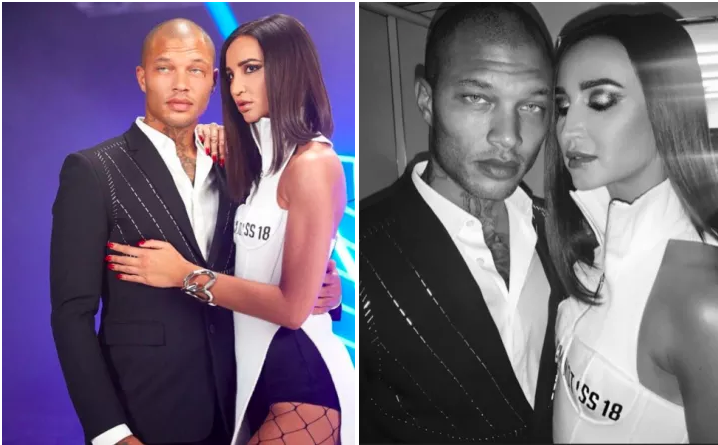 Private jets and a half million subscribers on Instagram, the best food, which can not be compared with the prison gruel, beautiful and wealthy women - former offender immediately left his wife and three children and started having affair with a rich Chloe Green - this is what Jeremy's life looks like. And now he added to the list of achievements yet another accomplishment by starring in Olga Buzova's music video . The man has arrived in Moscow on Wednesday, January 31, to take part in shooting of music video.